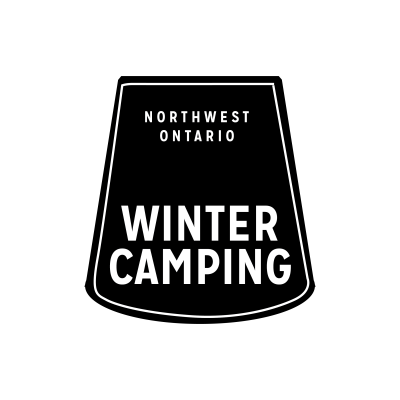 While many of us think of camping as a warm weather pursuit, here in Northwestern Ontario we don’t let a little thing like the cold come between us and our favourite activities. 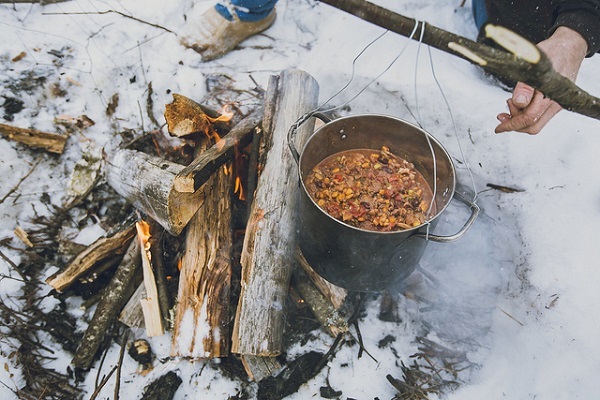 Turn your day trip into a unique adventure and give winter camping a try. With magnificent scenery, peaceful seclusion and a wonderfully soft sleeping surface, it’s everything you want from camping, just colder. On the southern tip of this rugged peninsula near Thunder Bay lies the legendary Sleeping Giant. 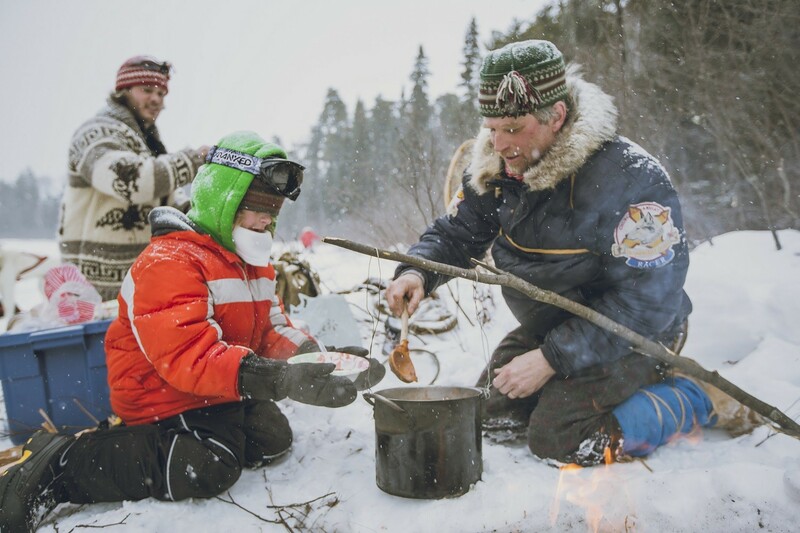 Venture deep into its boreal forests to experience the backcountry, or follow its rugged trails to the top of the giant for unbeatable views of Lake Superior. Look for deer, moose and other large mammals in the park’s vast forests and lowlands. Whether you are hiking along lush green paths or gliding over snowy trails, the beauty of this park will leave you spellbound.The park has more than 100km of trails, nature walks, group campfires, boating, fishing and cycling. There are more than 240 camp sites at the Sleeping Giant. Minaki Yurt Adventures has been established for over 20 years and has had visitors from all over North America and the world. We offer yurt rentals throughout the year and can provide guided services in any activity from climbing to skiing.